As promised and as always, we will never get tired of thanking everyone with the love and support that we always received from you guys! 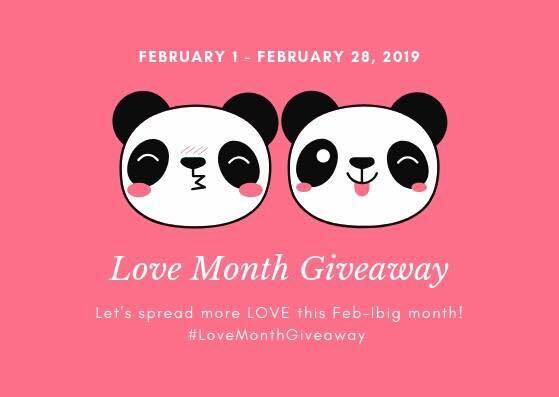 and as we celebrate the month of love, we will be sharing our love to you WEEKLY. 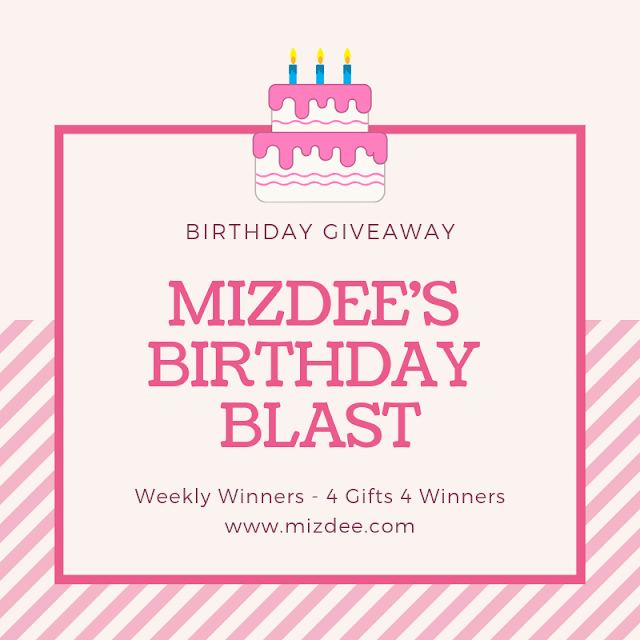 One lucky winner every week will be lucky enough to get some free stuff from Mizdee, Lhyzie, Ms San Juan and Ms Zmy Uson. You are only on our second week so you have more chances of winning if you join us today. We only have simple task you need to comply to be able to qualify to the giveaway. Just answer our weekly question and like and follow us in our social media account then wait until we draw the winners. If you haven't join it yet, visit our page or ms lhyzie page to join the giveaway. Here's the post for our second week. • 1 winner of Tomochan Ramen Express worth 500 pesos and 2 Ayala Malls Cinema Gift Card worth 300 each. • 1 winner of Yellow Top, Avon Piece of my Heart 4 pair earrings gift set and pouch. 🌸 Share this post and tag our FACEBOOK PAGE. Invite your friends/family to join the giveaway. 🌸 Answer the question, "How will you celebrate Valentine’s Day?" 🌸 Visit www.lhyziebongon.com and leave comment on my post. You can also share any of my blog post. 🌸 Visit www.miasanjuan.com and leave comment on any post. You can also share any of her blog post. 🌸 Visit www.ramblingduo.com and leave comment on any post. You can also share any of her blog post. 🌸 Visit www.mizdee.com and leave comment on any post. You can also share any of her blog post. Joining is super easy. Please DO all the MANDATORY mechanics because we will be checking it. See you lovely ladies! and Goodluck!